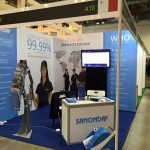 Sanondaf have grown their International presence and now have operations in 4 continents covering Central and South America, Europe, Africa and Asia. Our unique disinfection and decontamination business provides an essential service for dealing with infections and the threat from viruses and bacteria and response to the growing concern about anti microbial resistance. 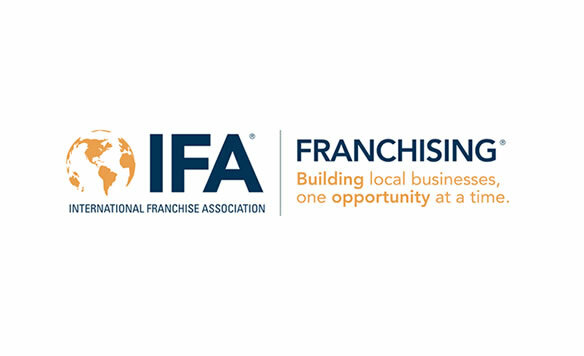 Sanondaf are looking to continue their growth around the world and we would like to hear from you if you are interested in finding out more about Sanondaf and the opportunity to own and operate your own local, regional or country licence. 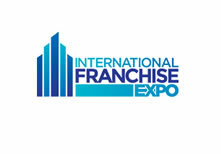 You can come meet us in person at the International Franchise Show in London on the 17th and 18th of February or at the International Franchise Exhibition in Paris from the 19th to the 22nd of March. 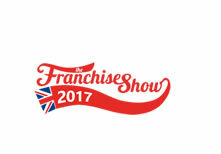 We will also be attending the premier Middle East Franchise Exhibition in Kuwait between the 25th and 27th of April and to round off the first half of 2017 we will be at the International Franchise Expo in New York from the 15 th to the 17 th of June.